Our cells produce contractile force. This type of cellular force is usually a good thing. 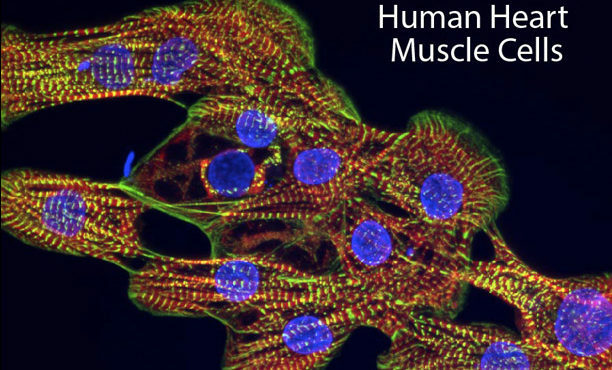 Currently, our heart muscle cells are producing contractile force to pump blood throughout our bodies. Our immune cells can use contractile forces to hunt down and kill external threats (e.g., bacteria) and internal threats (e.g., cancer cells). However, when gone awry, contractile forces can result in catastrophic health changes. 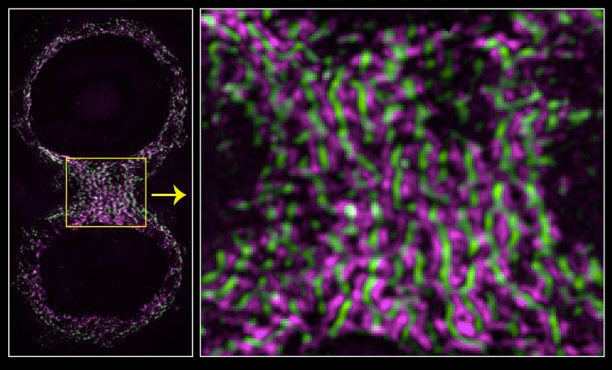 Abnormalities in contractile forces lead to heart disease, and cancer cells also utilize contractile forces to move away from a primary tumor (i.e., metastasize). 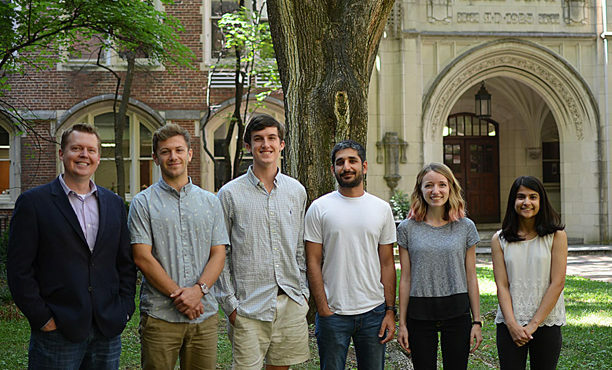 Research in the Burnette lab revolves around the molecular motor that generates contractile force: myosin II. 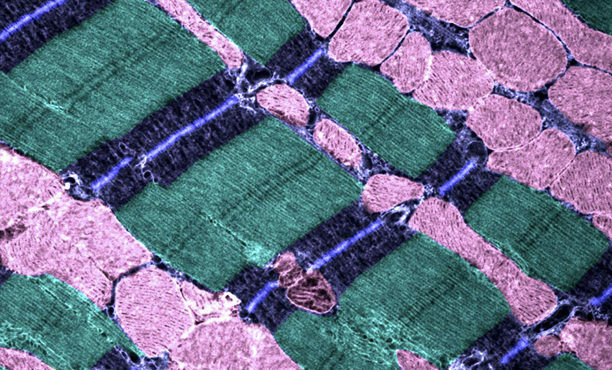 Different versions of myosin II drive cell crawling, cell division, and muscle contraction. 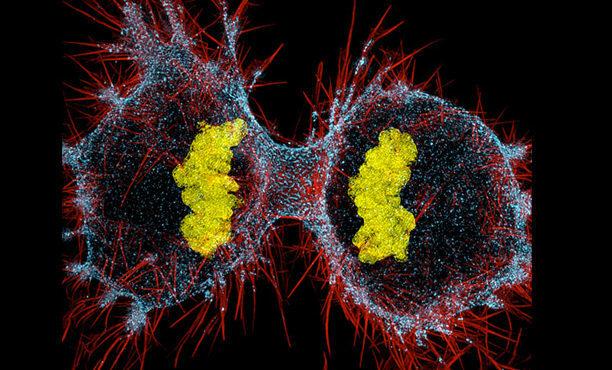 As such, we study the function of myosin II in these three cellular contexts. 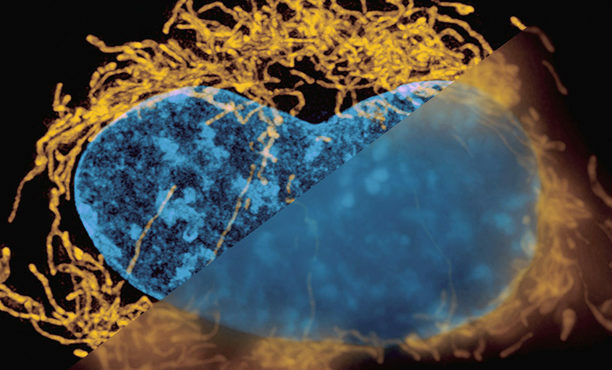 Currently, we are fascinated with how myosin II-based contractile systems assemble within cells. By combining high resolution microscopy, high content microscopy, and genomic/proteomic analysis, we are working out the details of assembly. 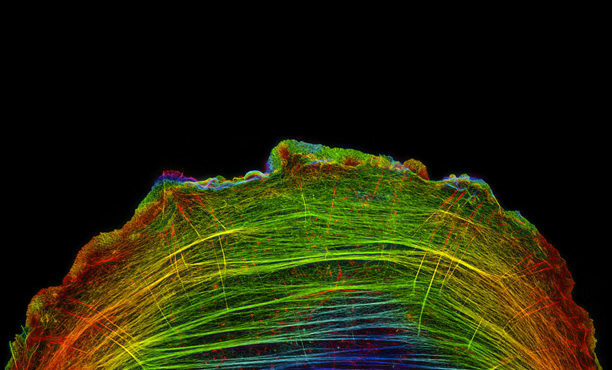 Our long-term goal is to determine how we can re-assemble diseased contractile systems. The lab’s publications can be found at this link. We currently have a position for a post-doctoral fellow. Contact Dylan directly for details.